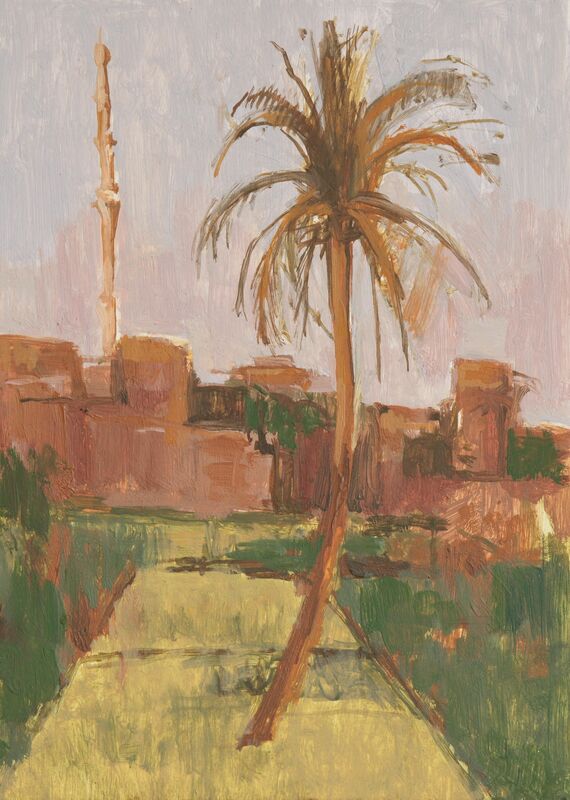 ‘Luxor – People & Places’ is a collection of drawings and paintings by artist Adele Wagstaff (UCL Slade) made during her recent visits to Luxor. The exhibition includes a number of portrait drawings shown alongside small oil studies inspired by the sights, sounds and light of Luxor. There will be an artist’s talk on Thursday 22 March at 6.30pm. 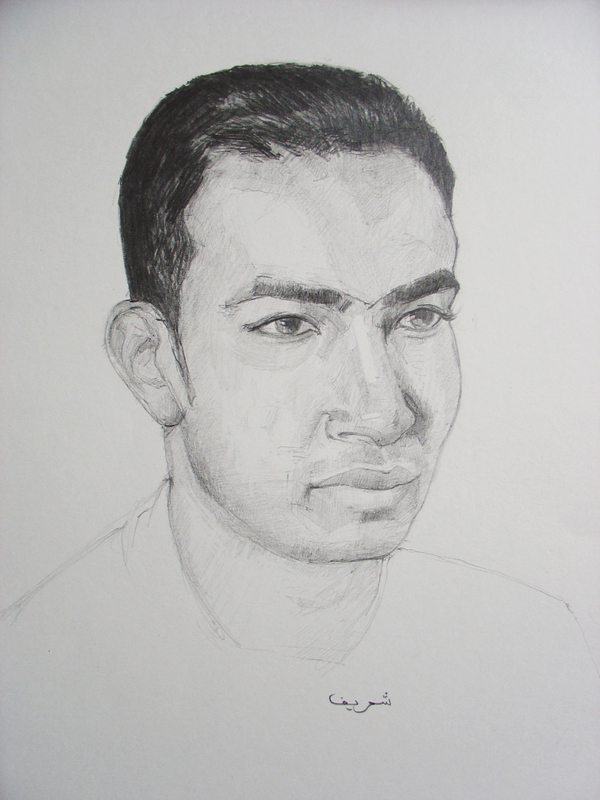 This entry was posted in Egyptian Portraits, Exhibition, London, Luxor, Petrie Museum of Egyptian Archaeology, Portraiture, Uncategorized and tagged british painters, drawing, Egyptian portraits, London, Luxor, Petrie Museum, Putney School of Art & Design, UCL. Bookmark the permalink.